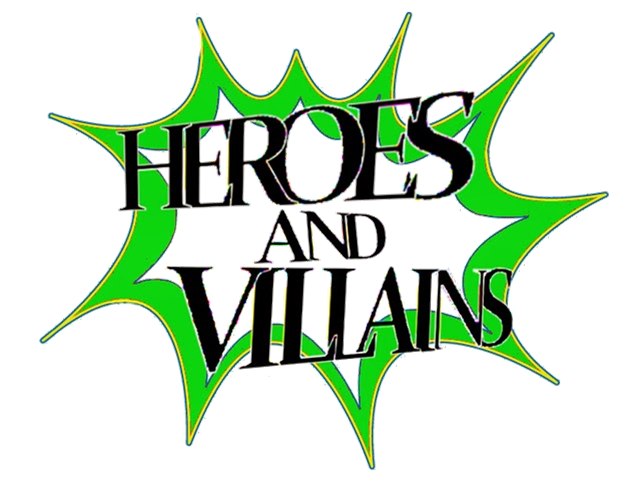 This program allows you to be your favorite Hero or Villain for 10 weeks while you challenge all of your super powers. For example: take your own fit test and challenge yourself to improve over the 10 week period. You can also work on weight loss throughout the program.